A great place for fun and relaxation, The Country Club offers plenty of space to entertain our members and guests. 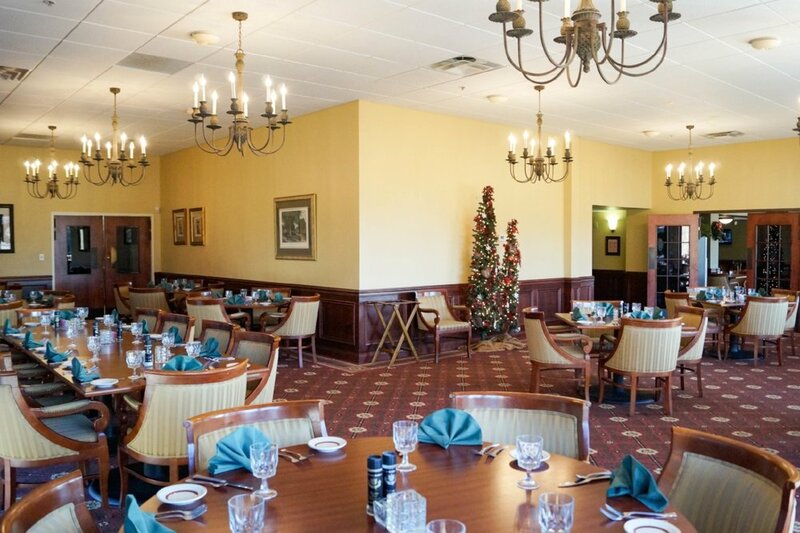 Our clubhouse offers a fantastic location for banquets, family gatherings, and the opportunity for club members to enjoy time together in the member dining room. Large covered patios overlook the golf course and pool. The club offers tennis courts, tennis hut, and game room lounge just for kids. Join us at our Olympic-size swimming pool where lifeguards are always on duty during swimming pool hours. From small groups of 5 people to large gatherings of 300, members and guests will appreciate the beautiful scenery offered by The Country Club. With breathtaking nature as the background, our banquet, dining, and meeting spaces can be arranged for all types of gatherings and events. Our in-house banquet manager can assist you in planning and arranging your special event. The club offers a variety of cuisines ranging from fine dining to more relaxed, informal settings. We offer special holiday events, scheduled entertainment, and go above and beyond to ensure our guests have the finest dining experience. Dining times and locations vary from month to month. Sign up for our monthly newsletter or contact us to find out the current dining schedule. The spacious and flexible main banquet room is perfect for fundraisers, large business meetings, banquets, and wedding receptions. Full-service dining, fully staffed bars, band and staging areas, and a dance floor can all be accommodated in this room. This room can seat approximately 200 people in a banquet setting and entertain a maximum of 400 in standing receptions. It has a beautiful view of the landscape and overlooks the pool and golf course. Ideal for business meetings, baby showers, bridal showers, birthday and anniversary celebrations and receptions, the fireside room has a capacity of 50 people. It’s a cozy atmosphere for those more intimate occasions. 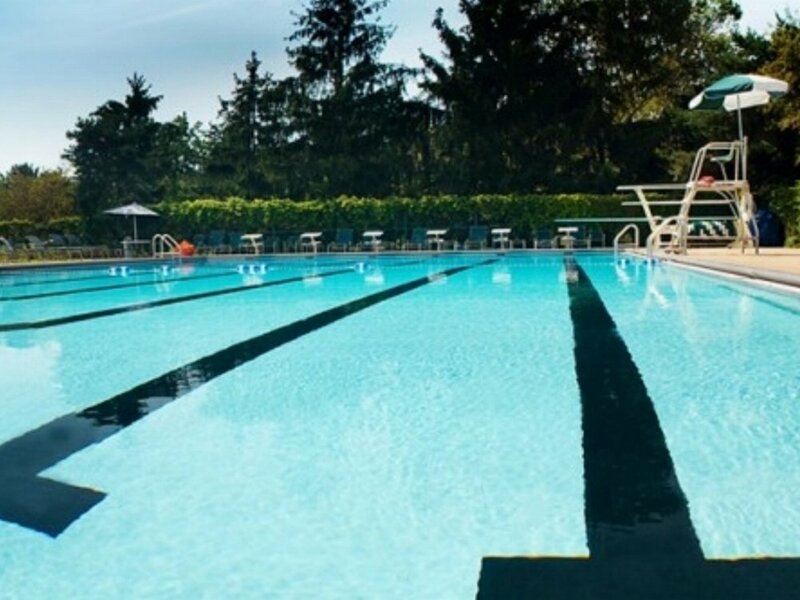 The pool is available for members and their guests as well as private parties for members during evening hours. The club has four lighted tennis courts. Tennis clinics and private lessons are held during the seasonal months. Also provided are junior programs, ladies day outings, adult mixers, and club tournaments. The state-of the-art fitness center includes Nautilus Nitro equipment such as leg press, pullover, pulldown, overhead press, pec fly, compound row, bench press, abdominal machine, and aerobic stepper. In addition, the club has exercise bikes, treadmills, and elliptical machines.